– Product name: Dell B1160 Permanent Reset Page Counter. – Compatible models: Dell B1160. – Compatible toner cartridges: HF44N, Dell Part# : 331-7335. - Permanent reset chip Dell B1160. - Permanent reset page counter Dell B1160. 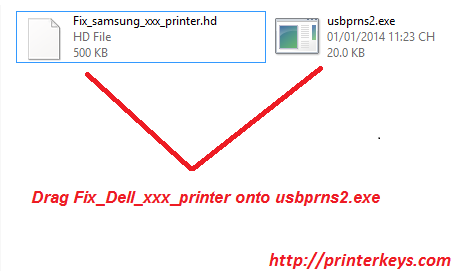 - Dell B1160 Firmware Reset.